The TRR Readers’ Choice Awards! 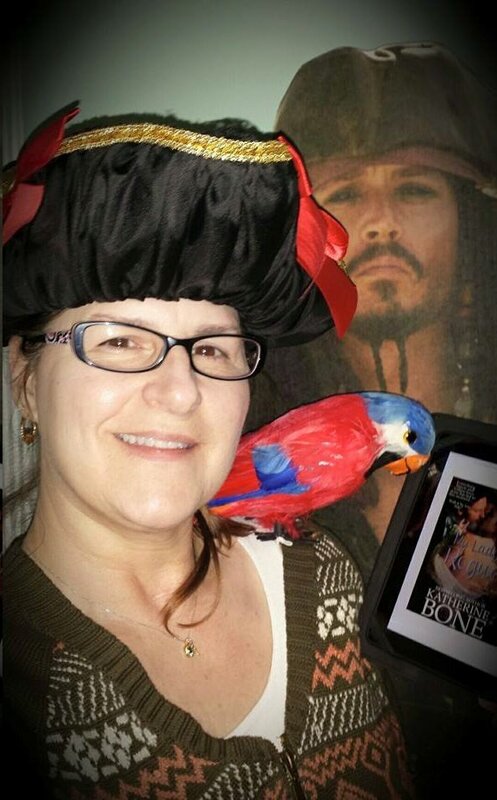 Writing action/adventure/romance stories staring pirates + readers who truly care = priceless! Huzzah and Hoorah!!! Thank you for your continued support and friendship, me hearties!!! 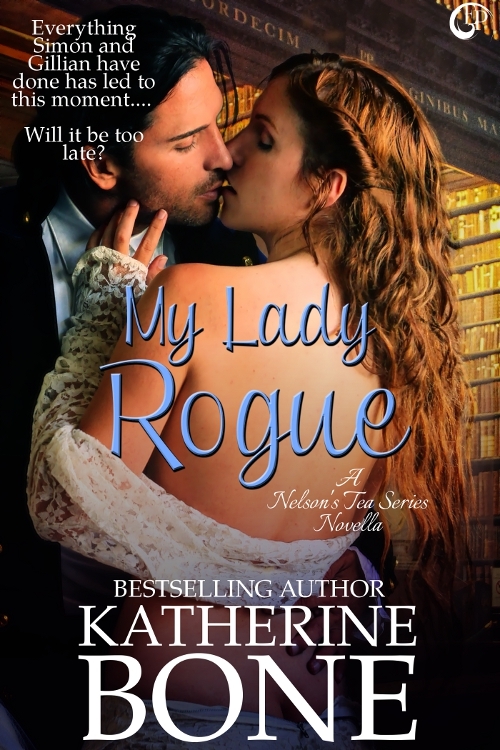 MY LADY ROGUE Book Reveal! When I first started writing my Nelson’s Tea Series, I had no idea Lord Simon Danbury and Gillian, Baroness Chauncey would spin off into their own little novella series. It wasn’t until a wonderful reader suggested Simon have his own book, that the seeds of inspiration sprouted in me noggin’. Readers are extraordinarily valuable to authors! What began with one golden research snippet — Admiral Nelson desiring tea even on board ship — became code for mercenaries under Nelson’s command, Nelson’s Tea. And so, in MY LORD ROGUE, Lord Simon Danbury and Gillian, Baroness Chauncey, are forced to deal with fate throwing them back into each other’s lives. The year is 1801, a time of intrigue and danger forcing them apart. 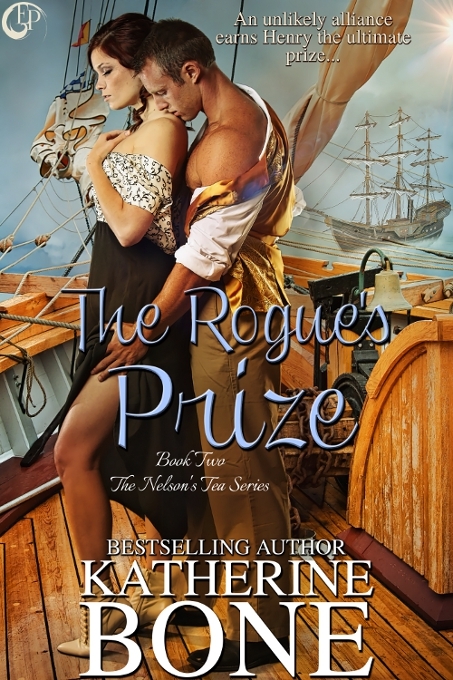 But as time passes ~ 1801-1805 ~ and events take place in DUKE BY DAY, ROGUE BY NIGHT and THE ROGUE’S PRIZE, unruly forces bring Gillian and Simon together in a hot and steamy flash of passion, intrigue, danger, and betrayal in MY LADY ROGUE. I think this is one of my best covers yet, me hearties! What think ye? All that Simon and Gillian have done has led to this moment… Will it be too late? Talented actress, colleague, and spy, Gillian Chauncey’s devotion to Simon Danbury and his men is tested when captivity and death invade Nelson’s Tea and a traitor is discovered in their midst. In a true test of courage, Gillian must face the ultimate challenge when Simon’s life is threatened — saving the man she loves. Simon serves England and Admiral Nelson with distinction, sacrificing his own happiness by choosing duty over passion. When a series of unfortunate events occur and a mole infiltrates Nelson’s Tea, threatening his men and endangering the woman he loves, Simon must choose to lead the clandestine organization or risk losing everything. I don’t have a set release date on this book yet, but look for it sometime the end of 2014. Oh, I can’t wait for ye all to read this one! What snippets of research or conversation have led you on to adventurous endeavors, me hearties? Duke by Day, Rogue by Night Relaunch! Ahoy, me hearties! 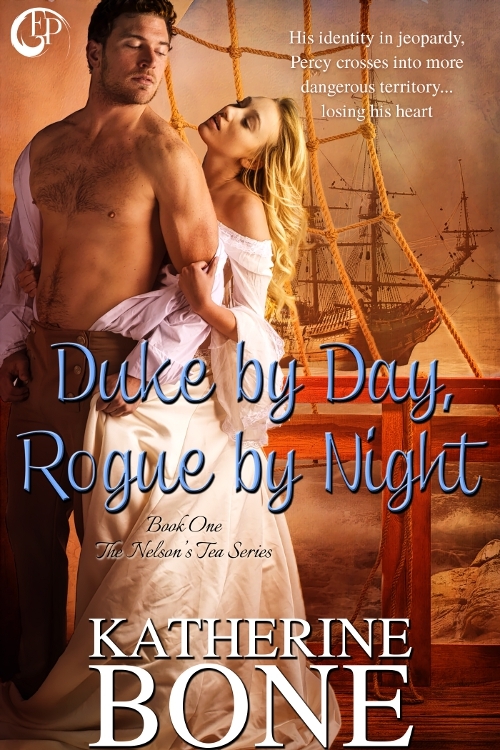 This is a grand day, indeed because today marks the beginning of a new era for Duke by Day, Rogue by Night, Book One in my Nelson’s Tea Series. Packed with action adventure pirate romance, wit and verve, the ton, lively characters, and damsels in distress, Duke is the first book for first sons serving Admiral Nelson at England’s most harrowing hour. Huzzah!!! If you like intrigue, espionage, mixed with humor and romance, this series is for you! Huzzah and Hoorah! My blog is connected to my new website so take a few moments to meander about ship. Admire the view too. (Extra rum for me darling daughter who designed me humble abode.) And, if you’re so inclined, mayhap you’ll sign up for my brand new newsletter. Missives will only be sent it out when my signal flag raises with release news. Woot! Oh, and did I fail to mention Jack has promised to sail in to help us celebrate on Thursday? Duke by Day, Rogue by Night Relaunch Book Cover Reveal! This is a most exciting day, me loverly crew! Today, I’m revealing the new book cover for Duke by Day, Rogue by Night, set to relaunch with EsKape EPress Publishing sometime in February (no exact date yet). Yes indeedie, it’s the same first book in my pirate series. Different cover. New editing! I’m so jazzed my Nelson’s Tea Series will finally have a pirate romance cover. Soon to follow, my upcoming novella based on Simon Danbury’s efforts to secure Admiral Nelson’s organization of clandestine rogues comprising my Regency Action/Adventure Romance Series. Huzzah!!! Holding back this goodness from you for nearly a month has been extremely hard. It’s like those pirates on Black Sails. Can you imagine them holding back anything? They can’t, you know. It’s not within them to pull any punches. It’s all bravado and swashbuckle. Lots and lots of swashbuckle. Sigh… That’s how I like my pirates. 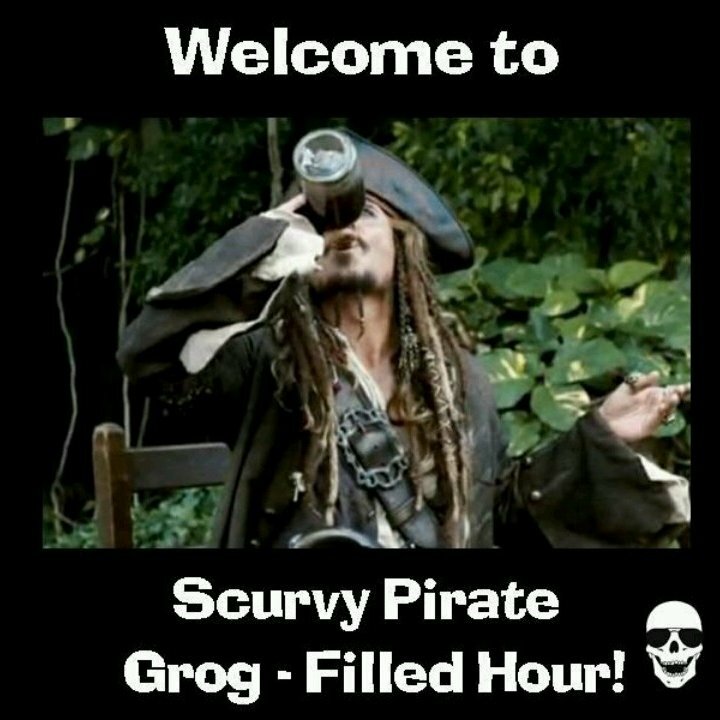 But I’ll save my thoughts and extended commentary on Black Sails and Captain Flint on the new Starz series, which I adore, for another day. In the meantime, I’ll console myself with dreaming about Toby Stephens, who also happens to be the inspiration for Simon Danbury, Viscount Bourne, from my prequel novella My Lord Rogue. 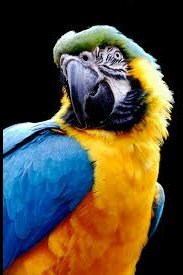 As you head off to read my interview via Collette Cameron, author extraordinaire, don’t forget to check out Collette’s Blue Rose Romance Anniversary Blog Hop & Giveaway. I’m talkin’ prizes galore, me hearties!!! Sign up now. Deadline is January 31st! So without further ado… Drum roll, please….. I give you Collette Cameron’s Blue Rose Romance blog, my interview, and the BIG REVEAL!! !